We stumble into first time parenting, with no manual on how to bring up our unique baby and make mistakes as we go along. A year down the line, we look back and say – “Oh wow if only I had not … then Mary would not have allergies” or “If only I had known how to … Joe would sleep better!” Wouldn’t be great if someone could say watch out for these pit falls. Big 5 Bedtime Boo Boo’s – the things you should avoid doing so that your baby’s sleep habits will develop well. Feeding your baby to sleep If you feed your baby to sleep every time you put him down he will begin to associate sleep with feeding and eventually as he approaches 9 months, may need to be fed every time he wakes at night. In the early days, sleepy newborns tend to fall asleep at the comfort of the breast. This is not a concern. Only from 4 months old will your baby begin to form habits and from this age onwards be sure to rouse your baby after the feed so that he goes down in his crib awake but drowsy. Keeping your baby awake all day to help him sleep better at night A real misconception abounds that a tired baby will sleep better at night. In fact nothing could be further from the truth. In reality, if your baby gets overtired during the day he is more likely to wake at night. These babies usually fall asleep very easily but after three hours sleep wake up repeatedly through the night. 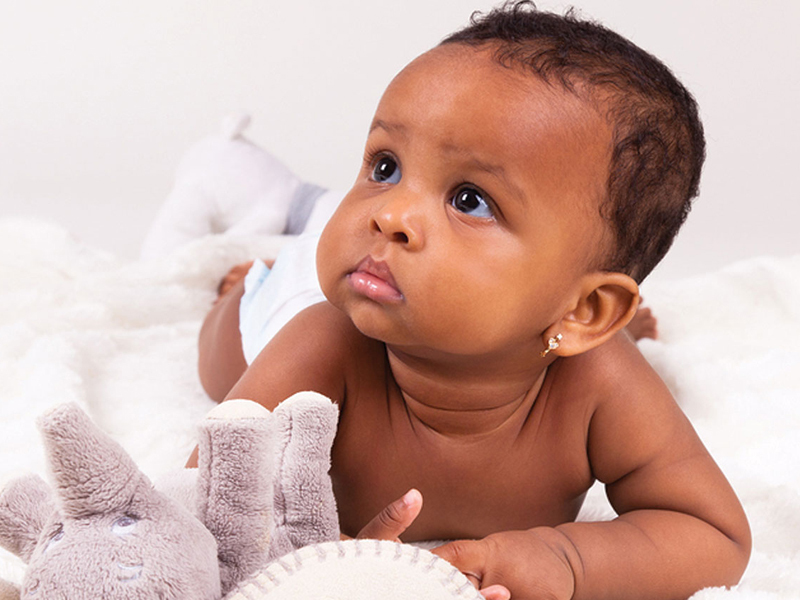 Be sure to follow the awake time suggested for your baby’s age in Baby Sense and put your baby down when he is needing to go down – regularly through the day. Using the dummy at night to get your baby to resettle without a feed Some babies start to sleep through the night before three months of age but when they are ready for solids begin to wake earlier and earlier each night. Instead of being tempted to pacify him or put him back to sleep with a dummy, rather feed your baby when he wakes if more than 4 hours (for a baby over 4 months old) have passed. Your baby is probably hungry and needs to be fed. If you ‘dummy’ him back to sleep, you will probably be up 45 minutes later when he is reminded of his hunger during his light sleep state. By using a dummy to coax him back to sleep, you will end up with a dummy waking habit at 9 months old. Make your baby fit your lifestyle by putting him to sleep wherever you areTo develop good sleep habits your baby should have a familiar sleep zone – a space where he goes to sleep every night at the same time. If you are going out get a baby sitter or your family (that’s what grannies are for) to help out so that your baby is not falling asleep overtired in an unfamiliar environment. Waking your baby at 10pm in an attempt to avoid the 2am feed The idea that you can influence your baby’s night sleep rhythm by waking him when it suits you sounds like wisdom but in fact most babies are disrupted by this forced waking. Your baby will probably feed very poorly as he is too tired and not hungry enough to feed. He will then go on to wake after midnight anyway as he did not feed well enough at 10pm. But worse than that if you wake your baby up sufficiently that he does feed well, he is probably wide awake and may not resettle easily or may have long term sleep problems as he has not been left to develop good sleep rhythms independently.